A great place to get work done to your car. Knowledgeable professional staff and a friendly environment. At Marks Auto Service, we back up all of our auto repair work with our 12 Month / 20,000 Kilometer and 24 Month / 40,000 Kilometer warranty. We believe we have the best mechanics and the highest quality parts you can find. Marks Auto Service provides expert auto repair services for domestic and import vehicles, including Audi, BMW, Lexus, Acura, Dodge, Mercedes and Toyota. Since 1995, Mark's Auto Service has earned a reputation in the Oakville, ON community for superior auto repair and auto service. We have the best, professionally licensed mechanics. Our Oakville auto repair facility is equipped with the latest equipment and technologies. 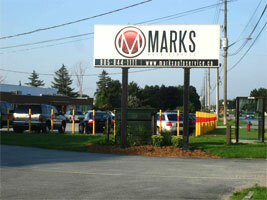 Mark's Auto Service is a full service Ontario auto repair facility. Services and repairs we provide include brake service, wheel alignment, maintenance, oil changes, check engine light diagnosis and more. 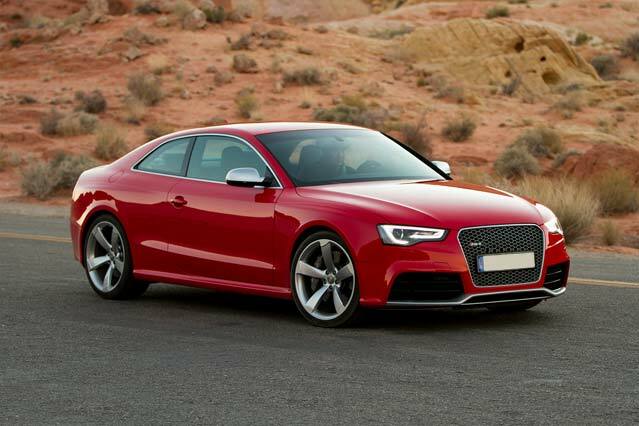 If you own a European Import or Domestic - we can help you repair and maintain your vehicle. We know you have many other choices when it comes to choosing an auto repair shop in Oakville, ON. So why choose Marks Auto Service? 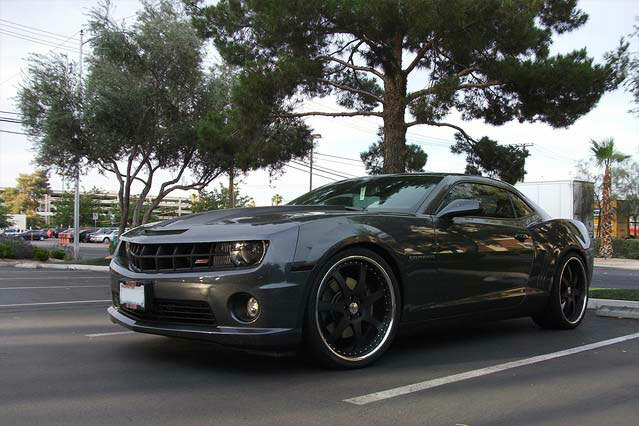 Modern auto repair facilities with the latest equipment and technologies. Customer Care Program - Rewards Card, Reminder Mailers, Follow-Up and more. Local and nationwide auto repair warranty.